As a junior legal assistant at Woodward and Company, Christina combines her strong sense of justice and community with her keen organization skills to provide crucial support to those around her. As early as her secondary school days, Christina has always been drawn to social justice issues, particularly the over-representation of First Nations in both our correctional and child welfare systems. 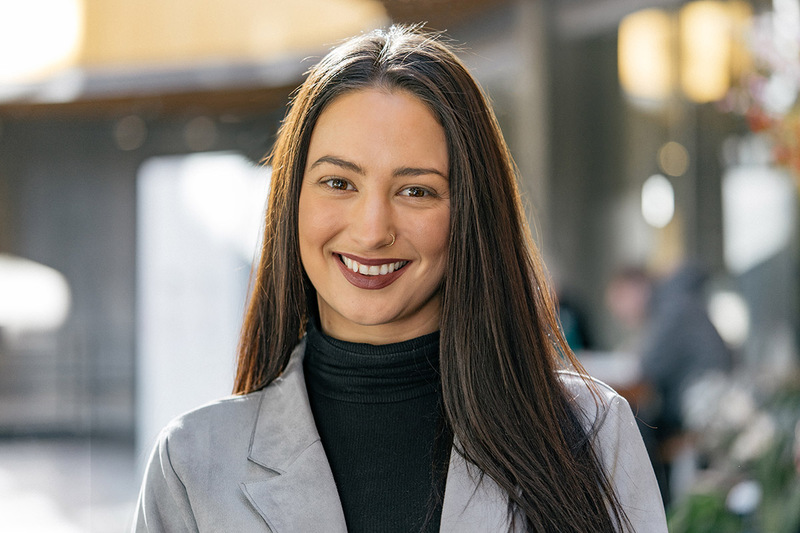 While completing her degree at Royal Roads University, she began to explore how law has been used to fight and rectify these injustices. As such, she found herself wanting to work within the legal field in order to be able to work alongside others to contribute to what, in her eyes, is the bigger picture. BA in justice studies from Royal Roads University, graduating with honours in the top 10% of her class and achieving the President’s Scholar Award. Outside of her work with the firm, Christina has spent time volunteering with Corrections Canada, a role which saw her involved with halfway houses around Victoria; as well as Warmland Women’s Support Services in Duncan, BC.